There is a little joke in the towing service industry. The joke is used to poke fun at the people who work here. It goes like this - we are big kids. Essentially, we have just continued our childhood games into adulthood, swapping toy cars and trucks for larger and larger models. We have to confess, we are not offended by this kind of joke. Why? Because there is some truth in it. After all, the thing that it shows is that we are passionate about the work that we do and we always have been passionate. What could be a better business model than that? Flatbed refers to a very specific type of towing service. There won’t be any kinds of linkages that might end up damaging your car, it will just be good honest towing that treats your vehicle like a thing that is precious rather than bouncing it around all over the place. We find that our customers respect this kind of service and they are always happy with the way that we treat their car. So, if you want to get one step closer to towing heaven, then call us and make use of our flatbed towing service. Here is the deal: we put the car completely on top of the towing vehicle. Think of it like a fireman’s lift or like a chair carried by four servants in the British Raj. This way, the car doesn't absorb any damage whatsoever. There is no dolly attached to it - you will not have to use your suspension and the weight of the vehicle won’t be counterbalanced by anything. It is a great system and really the number one choice for people who need their vehicle moved but for it to stay in mint condition. We operate both individual and long term contracts. Why? Because many of our jobs focus on just one client at one time and they are geared up to handling that. You can’t decide when your vehicle is going to need towing so this is a great service to be able to offer all year round. But the other kind of service that we offer is long term partnerships. When we work with car dealerships or sales companies, they might need to take a car from one lot to another but it might not have the engine fitted properly etc. yet - this is a great service for that. We are certainly very open to business relationships in this kind of context. It is cheap and professional so based on that, we think that you could be open to it as well. 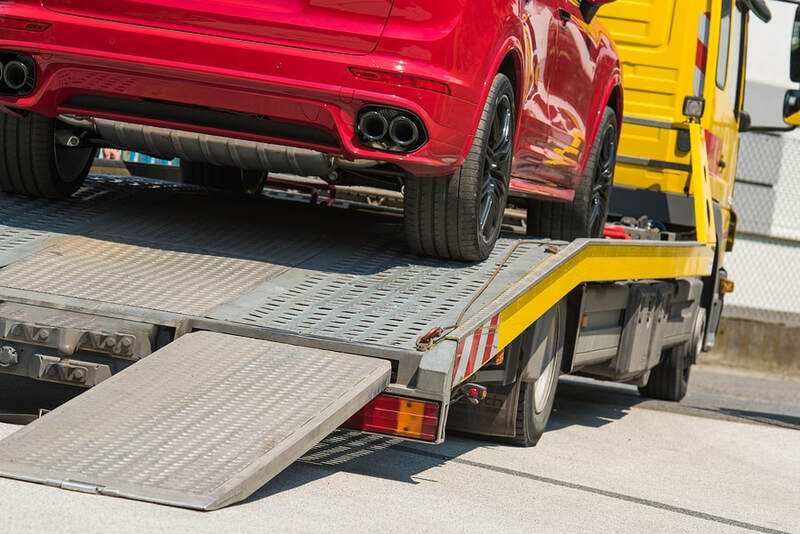 So, if you don’t ever want to worry about towing services ever again then it is a very good idea to call and to get in touch. We would be very happy to hear from you and we hope that you will want to take advantage of our services very soon!